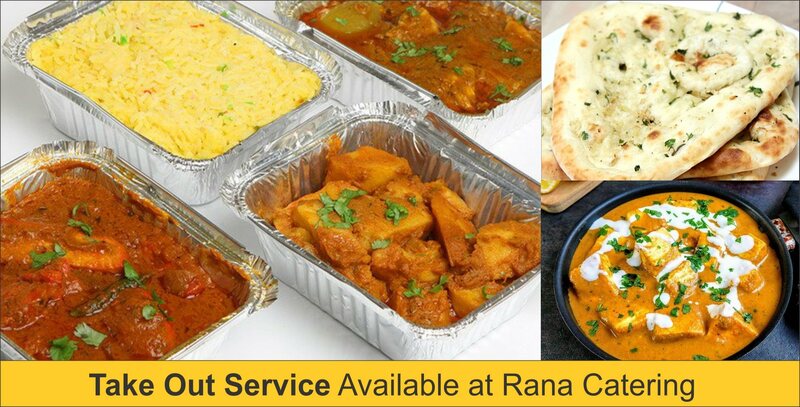 Whether it’s a maiyan party, engagement party, or an Akhand Path trust Rana Catering to woo all your guests with superb food quality and service. 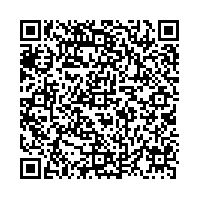 Both take-out and on-site catering options are available. 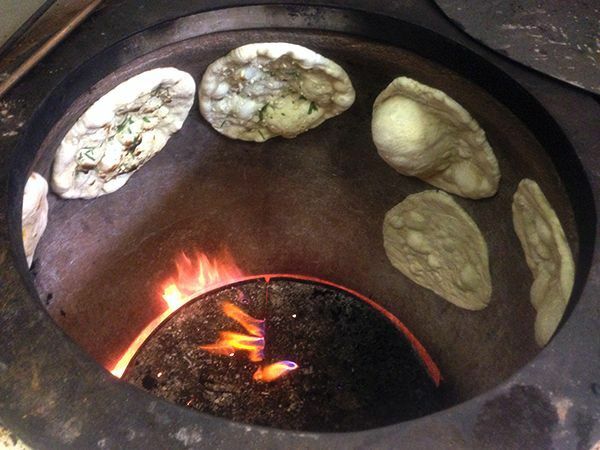 We offer on-site food preparation using a tandoor (clay oven). 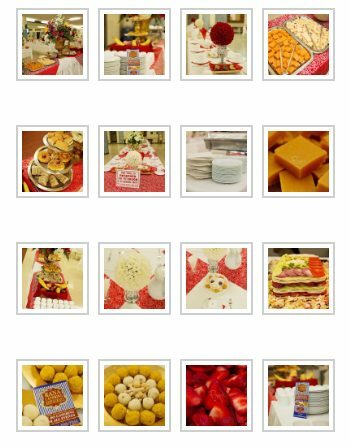 Please contact 604-588-7262 or 604-604-603-5171 to build your personalized menu.